We’re almost at the halfway point of a cold winter, and it’s time for something fun. Want to know what’s in the stars for you in your career this month? 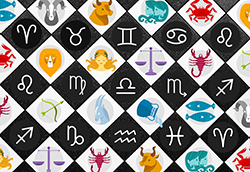 Monster has their February Career Horoscopes up. Check it out if you want to see what’s in store for you.